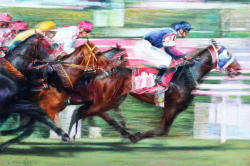 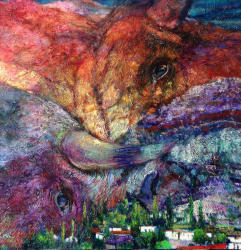 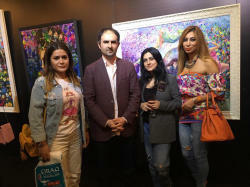 A personal exhibition of Azerbaijani artist Emil Aziz has opened in Port Baku Mall. 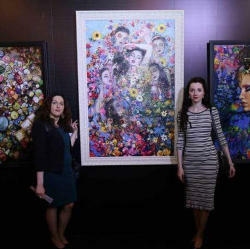 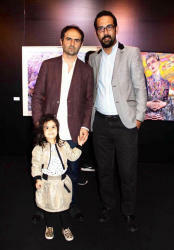 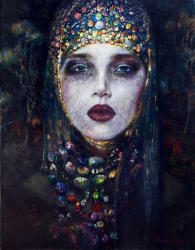 More than twenty paintings are displayed at the exhibition within "Art BAHAR" festival, Trend Life reported. 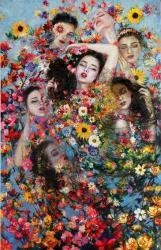 Flowering, Renaissance nature moments, captured on canvas - all these was the main idea of the exhibition "Blooming". 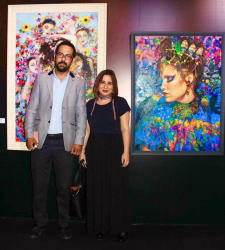 The son of the famous Azerbaijani artist Rafig Aziz, a member of the International Association of Fine Arts at UNESCO, t popular painter Emil Aziz lives and works in Istanbul since 1995. 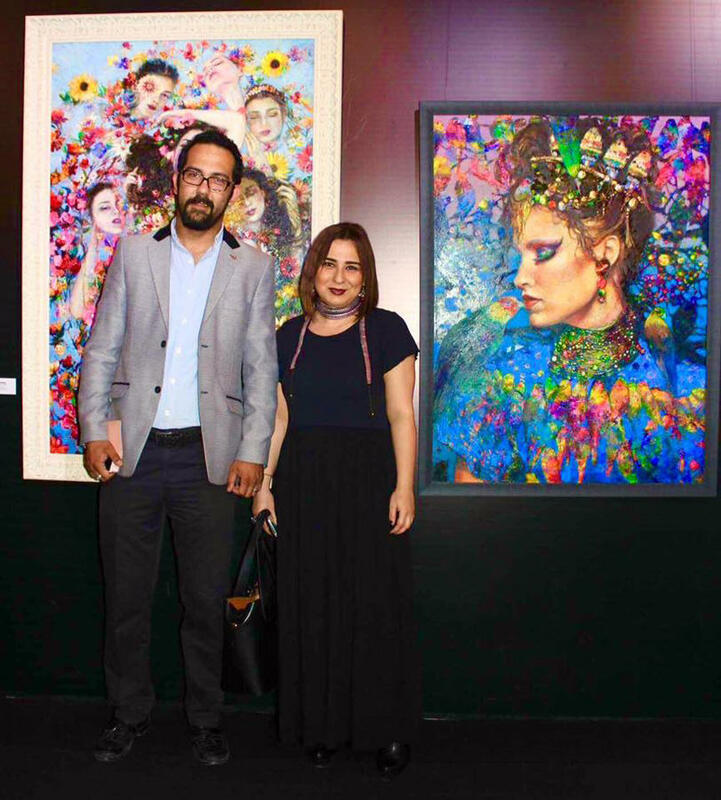 The portraits of world celebrities, including Vivienne Westwood, Andrea Bocelli and Aziza Mustafazadeh are among the best works of the artist. 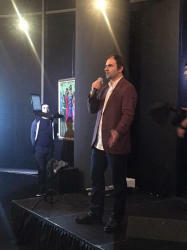 But despite living in another country, he managed to keep in his works unique national color of Azerbaijan. 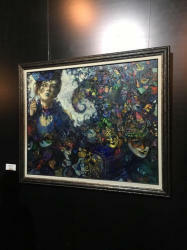 For the festival Emil has created a new collection of works. 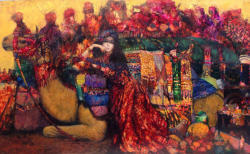 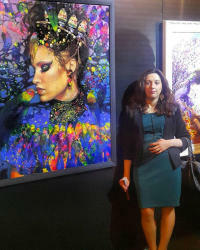 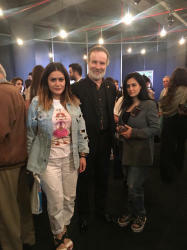 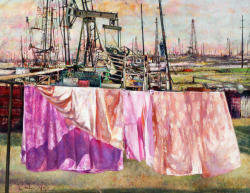 The artist's fourth solo exhibition in Baku attracted great interest of art lovers. 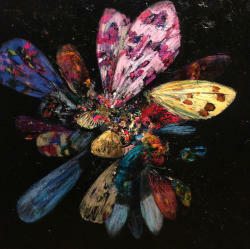 His new exhibition "Blooming" is the birth of new life, ideas and thoughts. 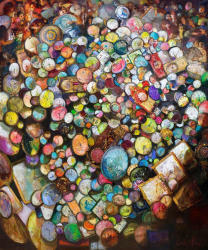 "Nowadays there are too many negative events, and all of us do not have enough positive and bright cheerful colors. 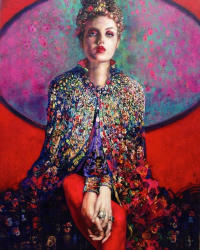 I use bright colors. 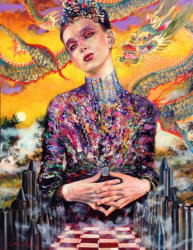 This is part of my style, even rainy theme in my paintings do not make me sad. 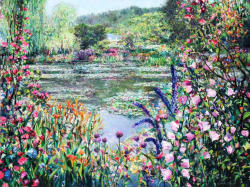 I am inspired by nature, but my paintings are generally the fruits of my imagination or memory," said the painter. 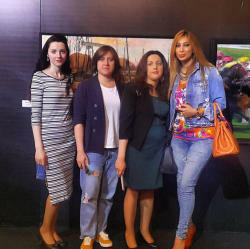 The exhibition is open to the public from 10:00 AM to 10:00 PM on the first floor of Port Baku Mall. 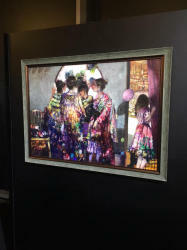 The artist's solo exhibition will run until May 31.